updated: Thu, 26 Jan, 2011 18:34 UK. According to reports, The Football Association of Wales are lining up a friendly against Mexico in New York which is pencilled in for the end of May or start of June. Mexico have FIFA World Cup matches in June, along with a friendly against Brazil. Please note details to be confirmed by the FAW. Update: BBC reporting that the game could be played on Sunday 27th May. updated: Sat, 21 Jan, 2012 17:30 UK. Chris Coleman has been confirmed as new Wales manager. "Whilst on one hand it's probably the proudest moment of my career to be given the opportunity to lead my country, but then to be given that opportunity because of the circumstances nobody could foresee, so it's bittersweet for me, of course it is, I was very close friends with Gary, 30 years, so it's a difficult experience for me. It's probably the most difficult press conference I've ever done or ever had to do I imagine. But I'm very proud to be the new manager and I'm also very sad because of the situation we find ourselves in." - Chris Coleman. 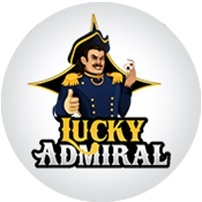 “This has been a very difficult process .We have explored every avenue, every scenario possible. We have taken on board the thoughts and views of the backroom staff, the players and the supporters." "All along we believe that we have been respectful and dignified and had no wish to be involved in a public debate on the appointment of Gary’s successor." 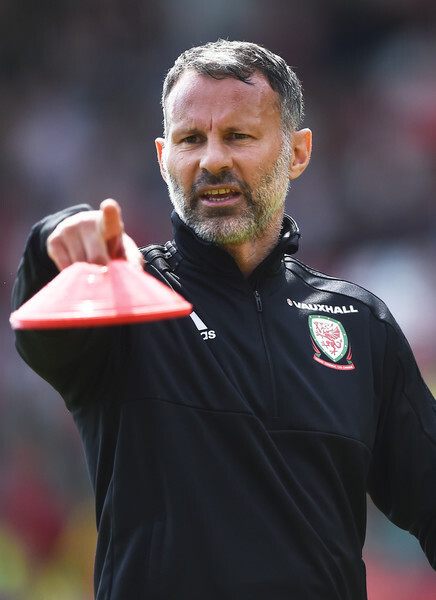 "Gary was the manager of Welsh football and of course we want to continue his legacy. He was not a figurehead, he was the manager and that is why we have decided on the appointment of Chris Coleman to build on the excellent foundations put in place by Gary”. - FAW Chief Executive Jonathan Ford. - Chris Coleman "understands" Aaron Ramsey's concerns. - Mark Hughes backs Chris Coleman to succeed as new Wales manager. - Chris Coleman yet to decide on backroom team. The Football Association of Wales will be holding a press conference at the St Davids Hotel in Cardiff Bay. The conference will take place on Thursday, January 19th,2012 at 12 noon. updated: Sat, 14 Jan, 2012 17:20 UK. Plans for a multi-million pound new home for Welsh football in Newport are recommended for approval by planners. Technical Director and Boys Under 16 Team Manager Osian Roberts has announced the squad to attend a four day training camp which takes place in Cardiff from Sunday 8 � Wednesday 11 January 2012.
posted: Thu, 5 Jan, 2012 19:10 UK. The Football Association of Ireland, the Irish Football Association and the Football Association of Wales today responded to media claims about the Carling Nations Cup. The tournament was established by the FAI, IFA, FAW and SFA in 2010 with costs and revenues to be shared and the Scottish FA getting a minimum fee requested for participation. The competition took place in Dublin in February and May this year and returned a profit derived from television rights, sponsorship and ticket sales. Following the tournament the FAI, the IFA and the FAW have been in negotiations with the Scottish FA seeking a downward adjustment of their fee to give a more equitable share of the profits to each of the competing associations based on the economic climate and ticket sales generated at the tournament. It is disappointing that this matter has come into the public arena while the four associations are still trying to reach agreement. The FAI, IFA and FAW will not be making any further comment to give proper space for those discussions to take place. The third edition of the FAW's magazine 'The Voice' is now available. It is available from various outlets around Wales and also as a digital book on the FAW website. It was due to go to print just as we received the tragic news of Gary Speed's death - therefore it was not possible to fully rewrite the edition - so we took the decision to pay an initial tribute to him at the start of the magazine and left most of the rest of the issue as was. In the next edition we will look further at the legacy left by Gary and include many more tributes to him. This should be available in February / March 2012. A tribute to former Chief Executive, Alun Evans. The season so far for the youngsters and the ladies. A tale from the vaults of Welsh Football History. Interviews with Aaron Ramsey and Jayne Ludlow. Plus all the news from the FAW team as they get 'out and about'. The draws were held today at the UEFA HQ in Nyon, Switzerland for the Women's Under 17 & 19 tournaments. 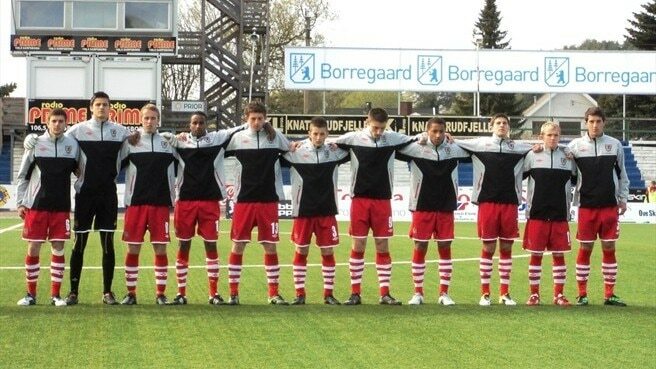 The Under 17s Wales were drawn in Group 10 alongside Norway, Latvia and Turkey. Latvia will host the the mini-tournament from 3rd September 2012. 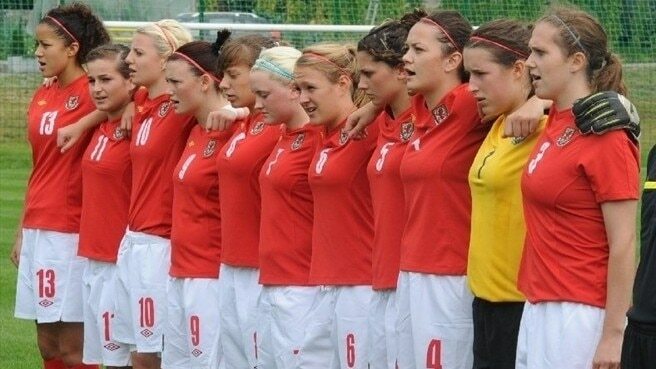 With the Women's Under 19 Championship for 2012/2013 being hosted in Wales, the Under 19s automatically qualify for the finals tournament in August 2013. The Under 19s have been drawn in Group 6 with alongside England, Austria and Finland. 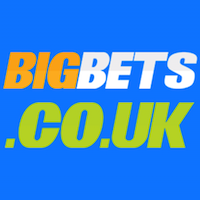 England will host the matches and thes will be played between 31st March and 5th April 2012. The draw has been made at UEFA HQ in Nyon, Switzerland, for the 2012/2013 Under 19 Men's Championship. The Under 19's are in Group 10 alongside Slovenia, Russia and Sweden. The matches will be held in October 2012 (10-15th October). Slovenia host the group games. The top two teams are guaranteed qualification to the Elite Round later in the season, plus one best third-placed side. The draw has been made at UEFA HQ in Nyon, Switzerland, for the Under 17 2012/2013 Men's Championship. The Under 17s are in Group 7 alongside England, Northern Ireland and Estonia. The matches will be played in October 2012. Estonia will host the matches. For the first round, the top two teams are guaranteed qualification to the Elite Round later in the season, plus two best third-placed sides. Tribute to Gary Speed on S4C. In a special programme tonight (Monday 28 November) the Sgorio team will pay tribute to Gary Speed, the Wales football manager, who died on Sunday 27 November at 42 years of age. Dylan Ebenezer presents the tribute programme Gary Speed: Teyrnged at 21:30 tonight with personal tributes by former Wales internationals Dai Davies, Malcolm Allen and his friend and former team mate John Hartson. The programme will also include tributes by The Football Association of Wales and some familiar faces from the Welsh Premier League. Wedi 7 at 19:00 tonight on S4C will also include a tribute to the Wales manager. 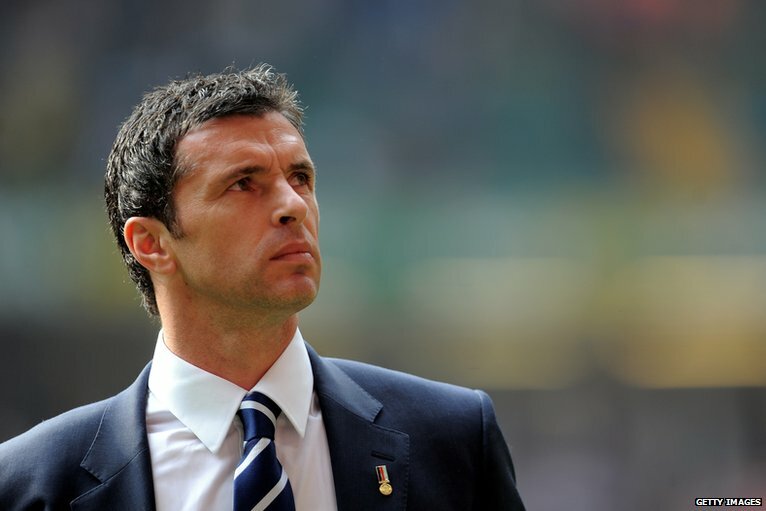 Everyone in S4C extends their deepest sympathy to the family of Gary Speed. 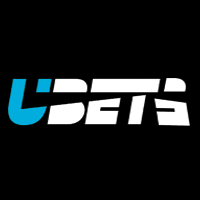 FANS: Gary Speed: Your thoughts. A very sad time and what a loss of a great man,my thoughts are with Gary's family. I have so many great memories of Gary Speed. - Paul Smith. Rust in vrede. R.I.P. My participation - Tom Verstuyft. Still in shock days on, may you rest in peace Gary and thanks for all you have done for welsh football. I also hope that the family are left alone to grieve without intrusion. - Mark Lowrie. RIP gary speed,top man. - Arwyn Jones. An inspiration to eveyone involved in football in Wales for so many years. A leader on and off the pitch and always wearing the shirt of his country with pride during his playing days and recently managing his country with all the dignity you would expect from this great man. - Garry Jones. Shocked and saddened by the awful news.Great captain and player for Wales, making excellent progress as manager after a difficult start. Some of the football played by Wales this season has been brilliantCondolences to his family and friends. Gyda'r cydymdeimladau. Wynne Thomas. What a tragic day. Sympathy to his family, friends and all welsh football fans. Thank you for the memories. RIP Gary Speed. - Dilwyn May. Always gave 100% to Wales as player and Manger. He will always be remembered for his commitment the Welsh National side . My sympathy go out to his family. - Gareth Evans. A very black day for football in Wales and football in general. All our sympathies to his family at this truly awful time. - John Connah. I'm in complete shock and wept at the news of Speedo's passing.. A truly fantastic man and was going so well for national team......RIP - Martin Salisbury. As a proud follower of the Welsh national team Gary was one of my all time heroes. He conducted himself so well. 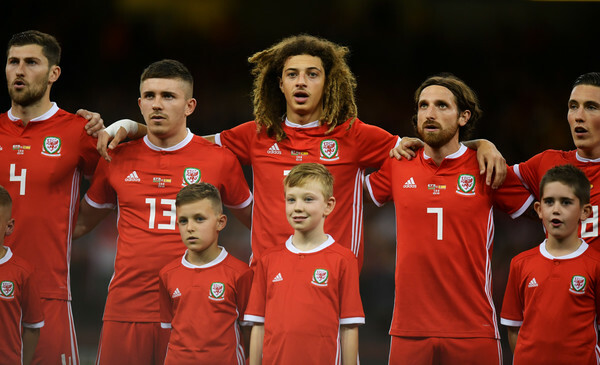 The future is bright for Welsh football and we will go on and achieve success in his honour. R.I.P. Gary - Gareth James. I am totally devastated about Gary's sudden death as we were heading in the right direction on the pitch!My memory of him was seeing him score the winning goal in the driving rain at the Millennium against Moldova but i know he was much more than that! Where do we all go now after this tragedy? I am no older than him and for him to die so young is tragic! My condolences to his family and it will be hard to come to either Swansea or Cardiff next year without "Speedo" in the dugout! RIP Speedo! - Brian.K.Outlaw -"y sais ddraig coch". My deepest sympathy to you all in the Welsh International Football on the sad and tradgic loss of Gary Speed. I'm a Liverpool supporter and I think that this comment speaks volumes for the great footballer and likeable gentleman that Gary Speed was. May you rest in Peace Gary. Yesterday was a Black day in USA. But today is a Black day in Ireland,England,Scotland & WALES. From Maurice Sweeney Enniscrone, Co.Sligo, Ireland. Gary Speed has died at the age of 42. - Gary Speed’s sister has told of her anguish at the death of her lost loved one. The Football Association of Wales is shocked and saddened at the tragic news that National Team Manager, Gary Speed, has died. "I, and all of the football family of Wales, am devastated by the news of Gary’s passing. My thoughts and prayers are with his wife and family at this difficult time." - FAW Chief Executive, Jonathan Ford. "I am completely shocked by this terrible news and my thoughts are with his family. We will do whatever we can as an association to help them in this difficult time. All our thoughts are with his family and this sad time. We would ask all media to leave the family to grieve in peace at this difficult time." - FAW President, Phil Pritchard. FAW Chief Executive, Jonathan Ford, will hold a media briefing on Monday 28th November at mid-day.